Jonah Jones zoomed to popularity in the late 50s. 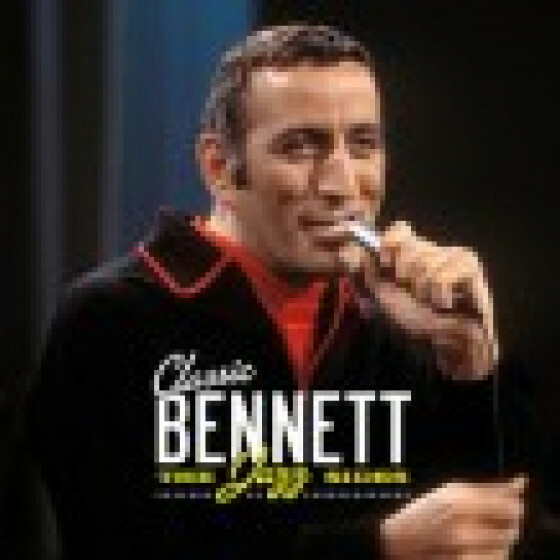 He found a successful formula and used it to brighten the hit charts with a succession of bouncy albums on Capitol Records. 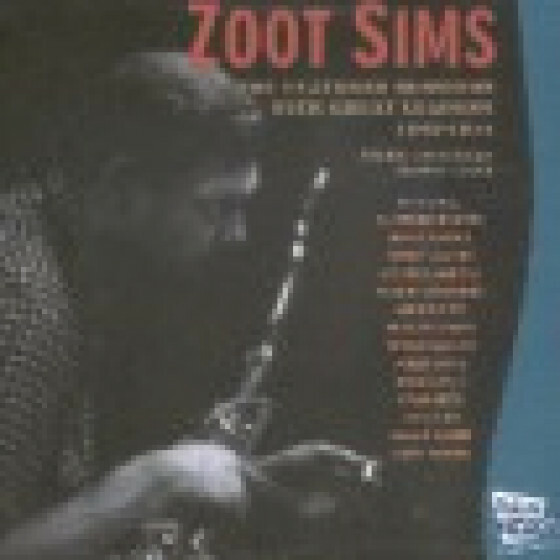 His quartet was one of the three newcomers in the Top 10 wide variety of small groups listed in the favorite Instrumental Billboard lists in 1958. 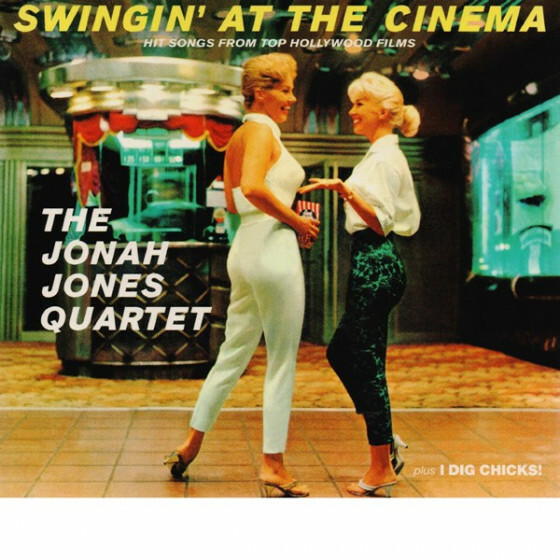 Jonah Jones and his quartet give here the aftertheater treatment to hits from famous Broadway musicals. Jones familiar, swinging trumpet and rhythm section infuse the songs with his own spirited style, and the whole set is swingy, for either listening or dancing. 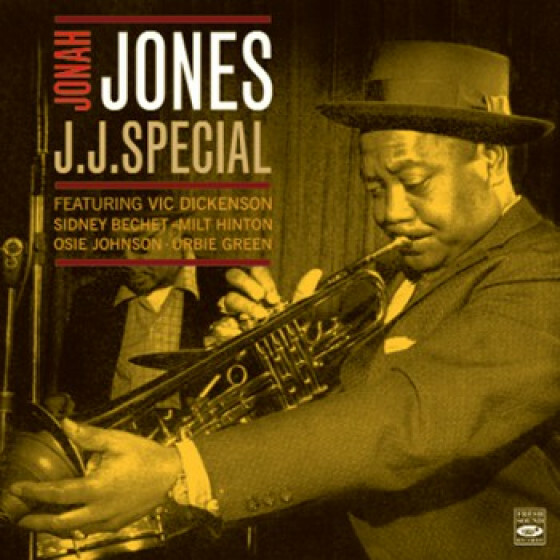 All in Jones own brand of mostly muted jazz trumpetrich, mellow and stimulating. 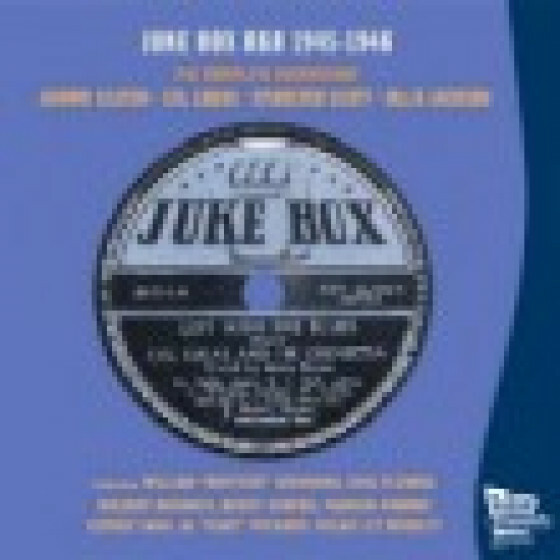 Jonah Jones, trumpet & vocal on #4; George Rhodes (#1-12) or Teddy Brannon (#13-24), piano; John Brown, bass; Harold Austin (#1-12) or George 'Pops' Foster (#13-24), drums. 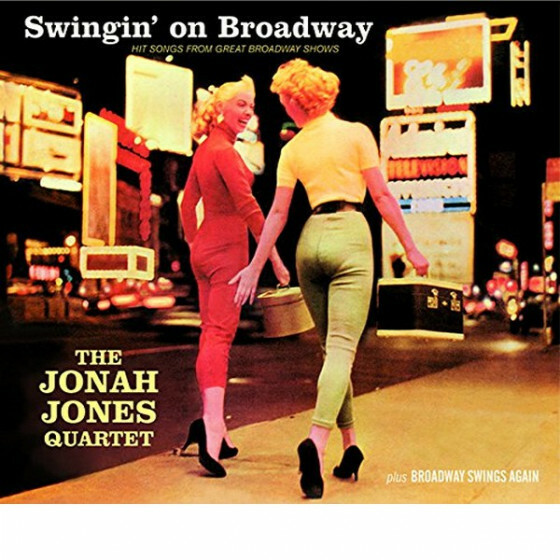 "This album is actually a compilation of two albums, Swingin on Broadway and Broadway Swings Again, so is particularly good value for Jonah Jones fans. 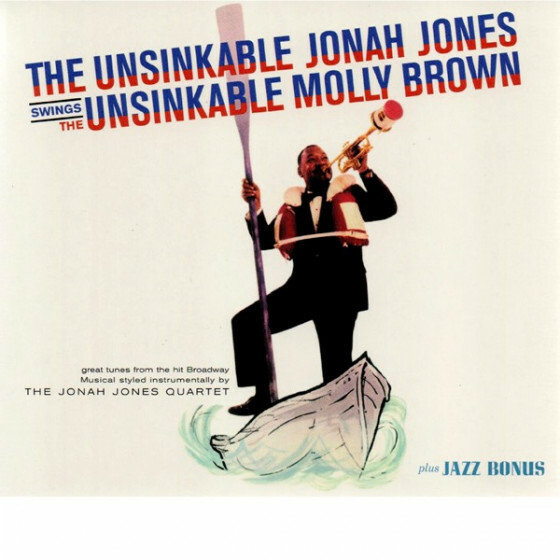 Jonah Jones never attempts to break out of his formula of tight swinging arrangements that leave the listener in no doubt as to what hes about. 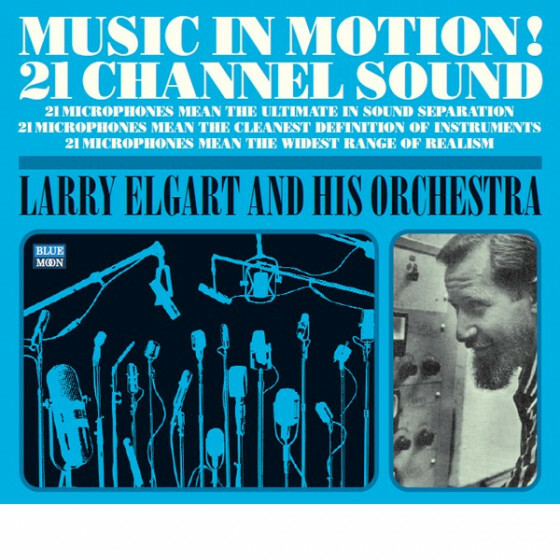 As the title suggests, the tunes are all Broadway favourites, playing some extremely unlikely tunes, for example Seventy Six Trombones, If Ever I Would Leave You and Hey Look Me Over. Others like Baubles Bangles and Beads and Almost like being In Love are probably more familiar to Jones fans and are all give the Jones treatment. 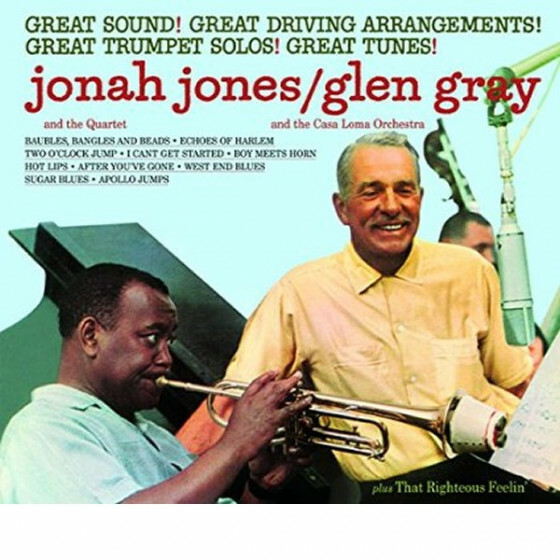 I didnt realise till I researched this album how long Jones had been around. He was born in 1909, so had been round the block more than a few times before he got his big chance with Capitol. There was no way he was going to waste it by being experimental. He realised that the public wanted to be entertained, and wanted something to dance to and he gave it to them. Ill be taking a leaf out of his book when I play the Caveau de la Huchette in Paris later this year. So thank you Jonah Jones." (*) Bruce Adams has been the most frequent winner of the tightly contested Trumpet section of British Jazz Awards. Most readily associated with Alan Barnes, he is in demand for a host of bands of varied sizes and styles. 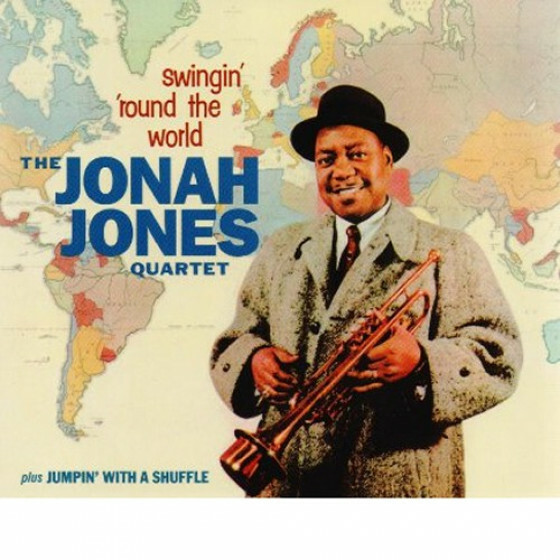 "Trumpeter Jonah Jones was a hot property in late 1957 due to his hit rendition of "On the Street Where You Live." This follow-up LP had an equally big hit in "Baubles, Bangles and Beads," making Jones a household name for a decade. 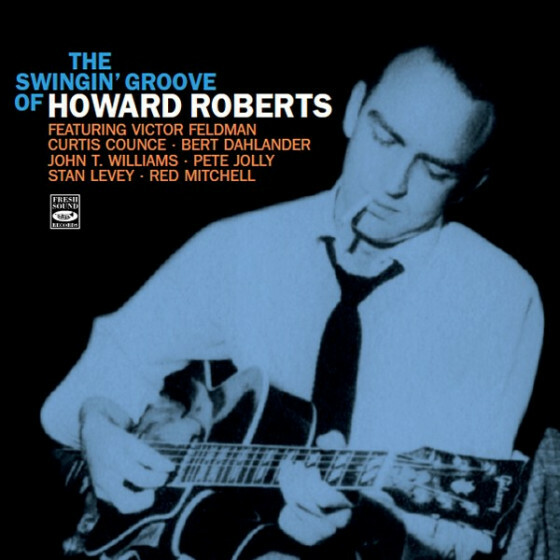 With shuffling support from pianist George Rhodes, bassist John Brown and drummer Harold Austin, Jones was able to make a lucrative living playing and singing music that did not differ much from what he would have been performing anyway. Other highlights of the LP (which consists of 12 songs from plays) include "The Surrey With the Fringe On Top," "Just In Time" and "I Could Have Danced All Night."